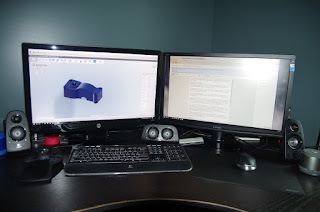 Over here in the zen labs, we have been using several of the 3DConnexion products on our desktop system. Specifically we have been using the SpaceMouse Pro Wireless as well as the CAD Mouse. This device ships with a cable that you can plug into a USB port on your computer, the other end has two USB fittings, one where you can use the included dongle for the wireless functions, and a shorter USB cable for charging. 3DConnexion claims the device can work for up to two months on a wireless charge (40 hours a week), but I've never run it that long on battery to test it. However, it seems to work for a week without any problems. 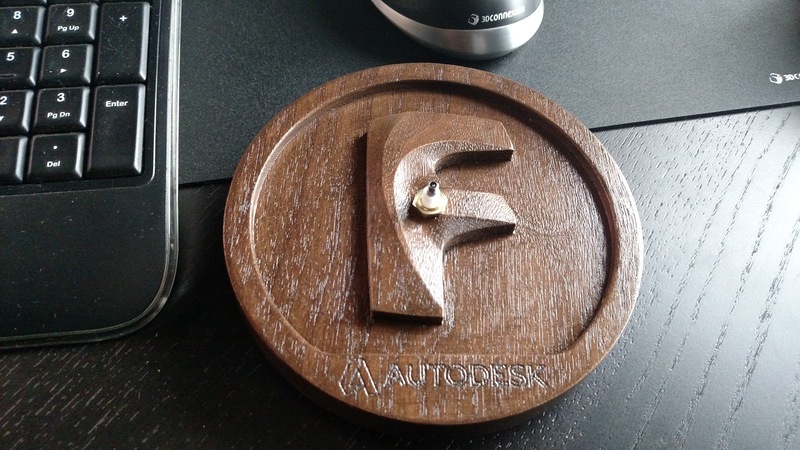 Many CAD/CAM products include support for this product, the ones I have used are Autodesk Fusion 360, Autodesk Inventor, and Google Earth. The latter of which is pretty fun with this device. Besides the puck for dynamic visual motion, the SpaceMouse Pro includes many buttons. On the left side are Esc, Ctrl, Shift and Alt, so that you don't have to move you hand back to the keyboard to press one of those. On the right are buttons labeled "T", "F", "R", fit plus two more. These buttons by default do Top, Front and Right views, fit the screen, the other two will toggle lock and unlock rotations and the last will roll the view. Four larger buttons adorn the top of the unit. All of the buttons of this unit are programmable, and I programmed the top four to perform the two main isometric views, delete and undo. 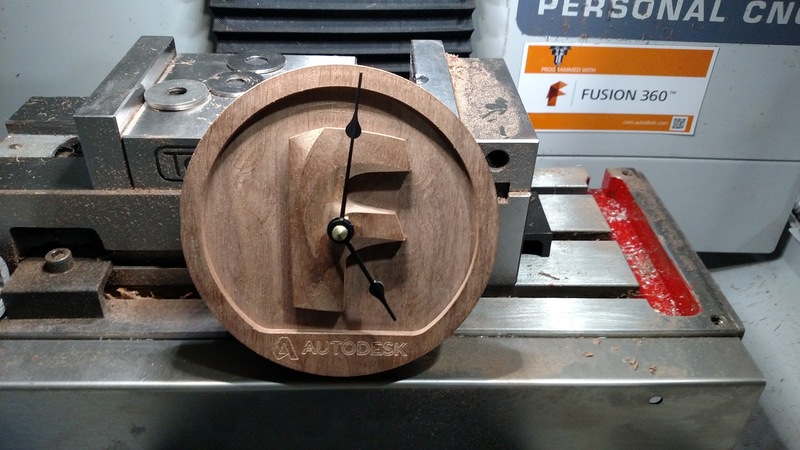 You can also program the speed your parts rotate based on the amount of input on the puck. When programming the buttons, it's best to bring up the programming menu from within your software product. Buttons can be programmed differently based on what application is currently on top. Working with and getting accustomed to using the SpaceMouse Pro is simple. 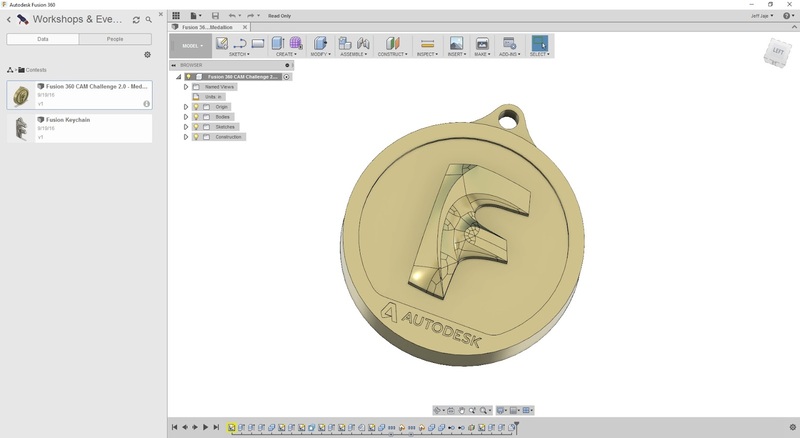 After a week, you'd never want to go back to not having it in your CAD package if you do any 3D design. I can work on my model with the mouse, and rotate the part as needed, moving the hand to the keyboard fewer times. This device took a little longer for me to get used to. It's a little larger than most Logitech mice I use, and I was hitting the middle mouse button when I thought I was pressing the right mouse button. Also, this mouse is not cordless, causing you to revert to old habits to keep the cord from getting in the way. That's right, this mouse is a three button that also has a scroll wheel, one additional button behind the wheel, and two buttons by the thumb rest. I use those to go forward and back in web pages. Since it is a three button mouse, you can program a function for the wheel button press separate from the middle mouse button. In my case I usually have it set to fit the drawing, especially if the scroll wheel is still being used as a zoom. One thing I noticed right away with the CADMouse was how smooth it seemed to work. They claim 8200dpi and I can believe it, especially when paired with the mouse pad made for it. 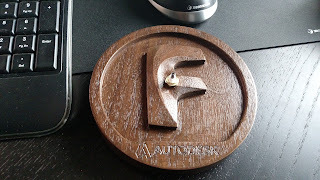 These products from 3dConnexion make your job easier. 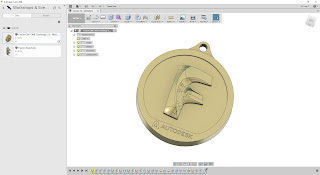 Sure you can get everything done without them, but if you do a lot of CAD or CAM, they make your work easier. You do become accustomed to the devices quickly, and would be hard pressed to give them up once used to them. We give them a thumbs up here at the zen lab. Recently we did a blog article considering professional vs commercial grade video cards for CAD/CAM use. I thought we would use today's article to discuss some information on CPU's and how to get the most out of them for your CAD/CAM applications. Fortunately there exists a tool you can download, made by HSMWorks, specifically for benchmarking CPU performance when calculating CAM cutterpaths. 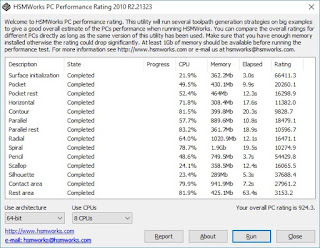 Like HSM CAM software, this benchmark takes advantage of multi core calculations. This benchmark has been around for a few years, but is still applicable to hardware today, and successfully runs on Windows XP to Windows 10. You can visit the HSM CAM forums thread where others have shared their results from this benchmark and the hardware they are using. Here is the result of a Dell M6800 laptop with a 5th generation core i7 with a base CPU clock of 2.9Ghz. The overall rating is 650, where the higher the number the better. We had access to one of the latest Intel CPU's, the 6th gen Intel i7 6700K. This is not an exact apples to apples comparison to the one above, but it's as close as we can get. The CPU is one generation newer, at the same 4.0Ghz clock speed, but with DDR4 memory instead of DDR3. Interestingly, the score was 905, a full 22% improvement. Likely due in large part by the newer chip architecture, and also in part by faster memory. Knowing which did how much in this particular test is beyond the scope of our Saturday fun. 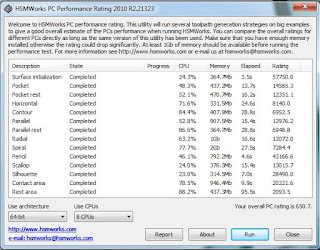 Different CAM systems are better than others at utilizing multiple core CPU's. In the event of HSM, it is designed very well for multi core computing. In fact, a 12 core system (6 cores hyper-threaded), running at 20% lower clock cycles will generally outperform the 8 core system (4 cores hyper-threaded). Prior to this 4.0Ghz DDR4 i7 machine, the previous record holder on the forum was a 12 core system from 2.5 years ago, with a score of 834.9, faster than the 4.0Ghz DDR3 machines best score. 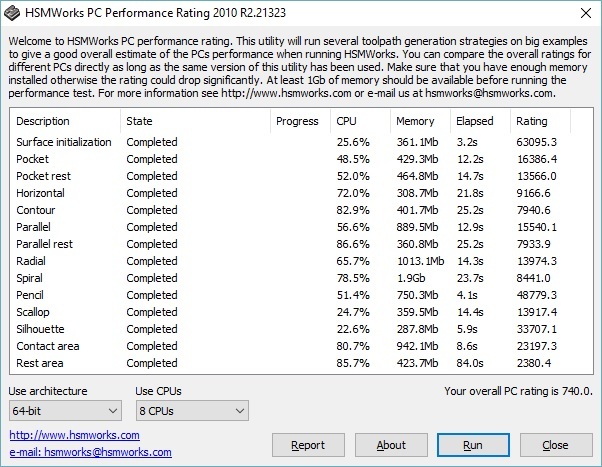 The take away here is that more cores are better, at least on well optimized software. One interesting thing we discovered was a lot of variation in the score on the 4th gen 4.0Ghz 4790 chip. One time the score was 740, other times 710, then 705, then 715, etc. What we discovered was that at times, it was not running all 4 cores at the maximum speed all the time. Sometimes it would drop the speed of the individual cores during extreme calculations, based on the temperature of the CPU. This begs the question, what would happen if we installed a better cooling solution on the CPU? 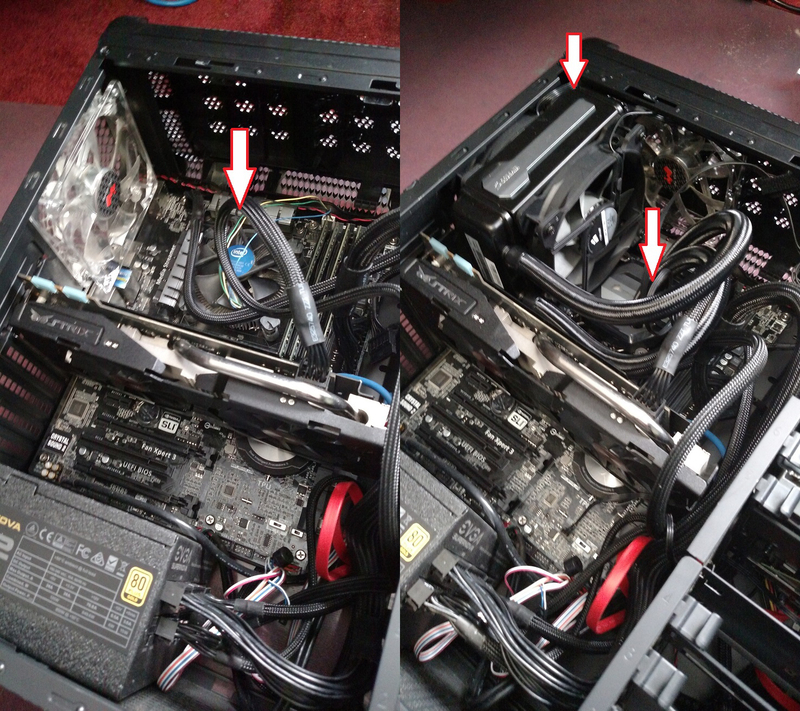 in the pictures below, the one on the left shows the default heat-sink and fan on the CPU. 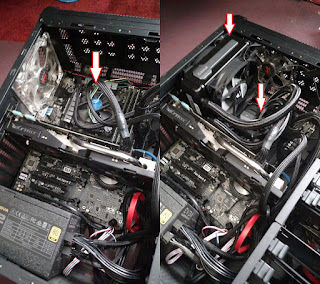 On the right, we installed a simple all-n-one water cooling solution to the CPU. This utilizes a larger fan, radiator, and water cooling. The immediate benefit is that the better cooler allowed the CPU to stay at the maximum speed, all of the time. The throttling of the speed stopped, allowing for the maximum performance all of the time. From there, for those that are comfortable, you can apply a slight overclock for even greater performance. Overclocking the 6th gen i7 just a couple percent allows for a pretty safe performance rating of 924. 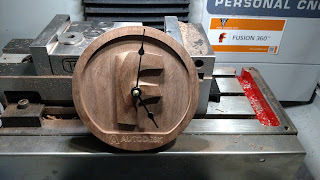 The take away here is that if you don't have a decent cooling solution on your CAD/CAM box, you may not be getting the full performance, even if you don't overclock. While a water cooler may be overkill, make sure that you have a high quality cooling system on your CPU. 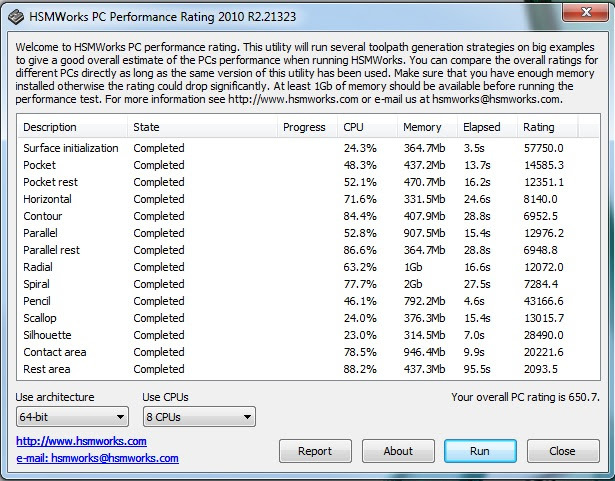 With well optimized CAM software, more cores probably provide the most bang for the buck, faster cores are better. DDR4 vs DDR3 memory may provide some benefit, but you have to switch out a lot of components to do this, at considerable expense. However, to get the maximum performance out of your current solution, make sure you have a quality cooling solution. Edited to fix some technical errors.